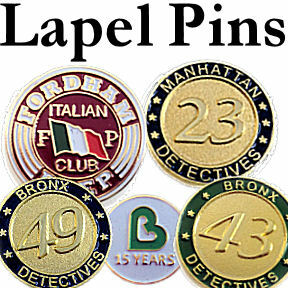 Create your own Custom Lapel Pins, Sold in Minimum quantities from 100pcs. 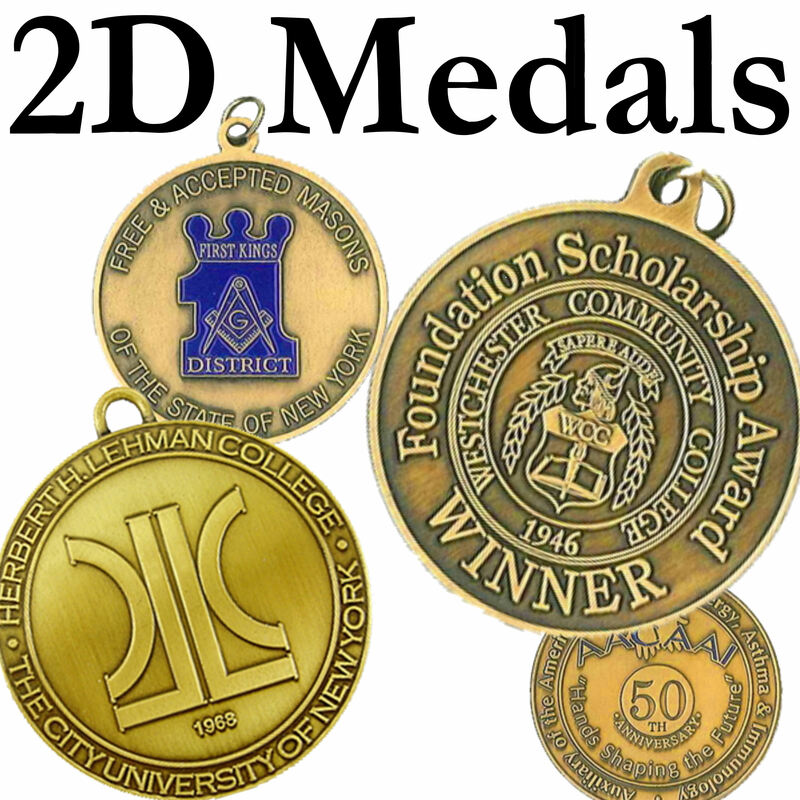 and up, just select the style upload your high resolution art work logos with exact specs, allow 3-4 weeks, available in several finishes and colors. 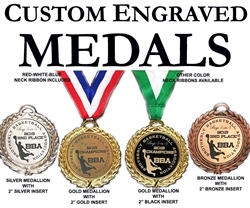 Create your own Custom Medals, Sold in Minimum quantities from 50pcs. and up, just select the style upload your high resolution art work logos with exact specs, allow 3-4 weeks, available in several finishes and colors. 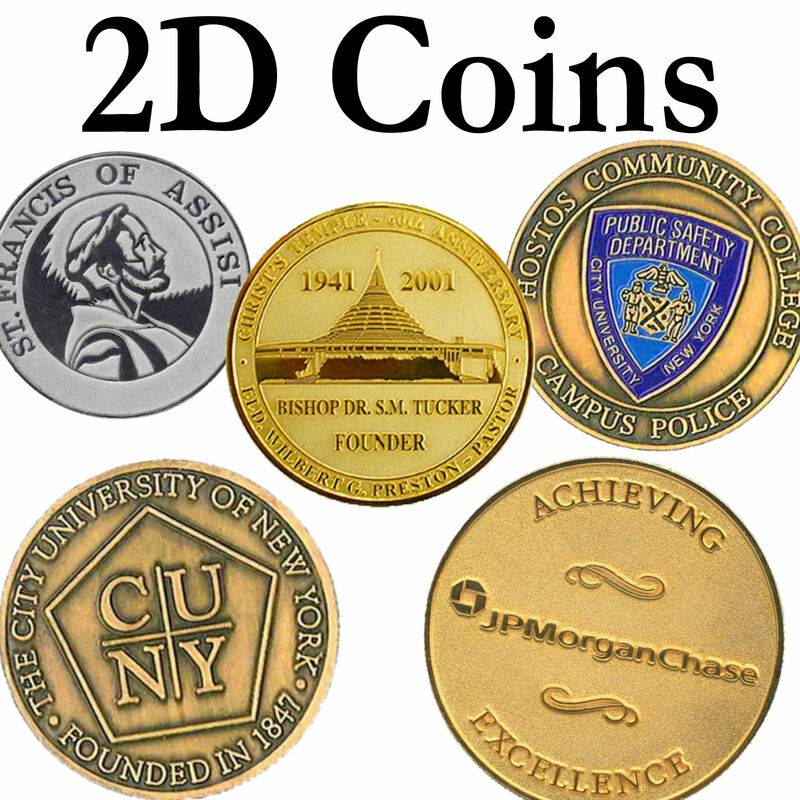 Create your own Custom Coins, Sold in Minimum quantities from 50pcs. and up, just select the style upload your high resolution art work logos with exact specs, allow 3-4 weeks, available in several finishes and colors.